Posted on December 12, 2017 at 2:08 pm. Norway’s gambling regulator has blocked payment transactions to and from two processors suspected of altering their registration to authorise gambling deposits. The Norweigan Gaming Authority (Lotteritilsynet) took action against two payment providers, Entercash and Magyar s.r.o. 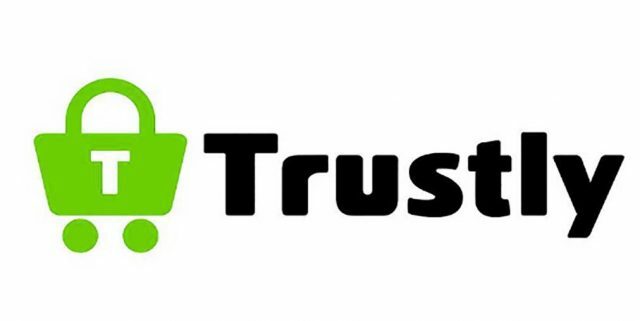 (Trustly AB) after discovering that, despite receiving cease orders earlier in the year, they continued to process online gambling transactions. Norway has a regulated online gambling industry restricted to operators owned by the state, including Norsk Tipping and Norsk Rikstoto. Although the government considered amending laws to allow offshore gambling providers to accept Norwegians, it ended up choosing to keep the state-owned monopoly in play. Earlier in the year, Lotteritilsynet ordered the country’s local banks to block transactions by Norwegian online casino players at offshore gambling sites. The regulator named seven companies believed to be breaching the law by processing payments, including Trustly and Entercash, as well as Worldpay, Earth Port, Inpay, Stay Cool and Mangas Gaming. Last week, the gambling regulator said it sent two notices to local banks regarding two of the seven firms, stating they had changed their account numbers and continued to process online gambling deposits and withdrawals. Lotteritilsynet said following an investigation, Entercash had handled over 130,000 individual transactions amounting to illegal gambling transactions between June and August, totalling NOK 675 million. It also revealed Trustly had handled over 58,000 illegal gambling transactions during the same period, amounting to NOK 335m. The regulator questioned whether either payment providers could demonstrate they conducted legal non-gambling services in Norway. It concluded due to the lack of evidence, Entercash and Trustly used the new account numbers for illegal gaming services only. When the original orders were issued earlier in the year, Lotteritilsynet said around NOK 2.2 billion was spent on illegal gambling using the seven payment providers, which lead to the regulator to take action. The regulator explained the decision to ban the payment processors is to protect Norwegian players and to prevent problem gambling issues. “We will continue to work with measures and systems that can streamline the ban, and will continue to have dialogue with banks and other financial players,” the regulator said on its website (made available due to Google translate). The regulator has requested local bank confirm they are complying and disclose any other account numbers potentially connected to illegal gambling.